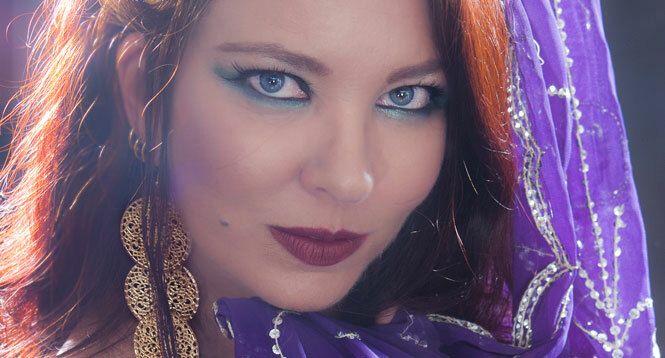 Teaching and Performing around the globe, these highly skilled performers are trained in various dance styles and tomfoolery and have been causing quite a stir in the belly dance community with their RAW (Random American World) dance. Is it bellydance? Is it Modern dance? Hip Hop? Vaudeville? The blending of who-knows-what with impeccable talent and technique create performances not easily forgotten. JOWEH!